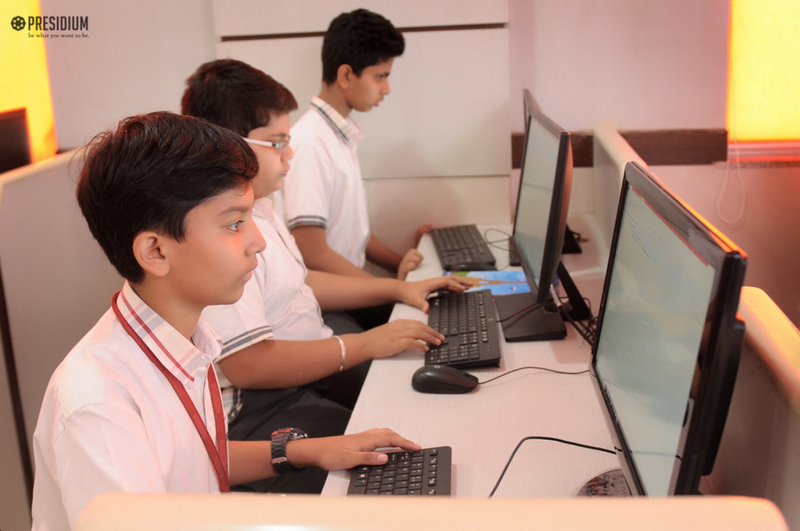 Information Technology (IT) plays a vital role in the modern business world. 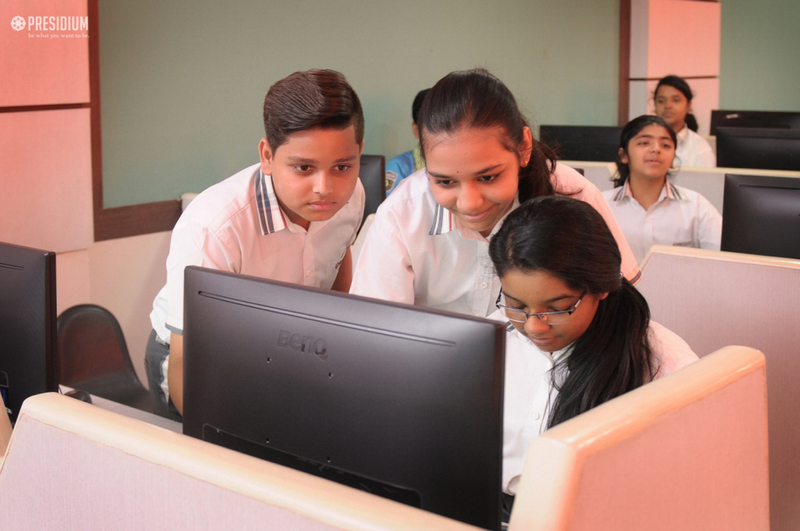 Where the entire generation is engulfed in an era of IT, the students of grade 8 at Presidium Raj Nagar got an opportunity and a glimpse of ‘Databases’ in a recently conducted ICT Workshop. 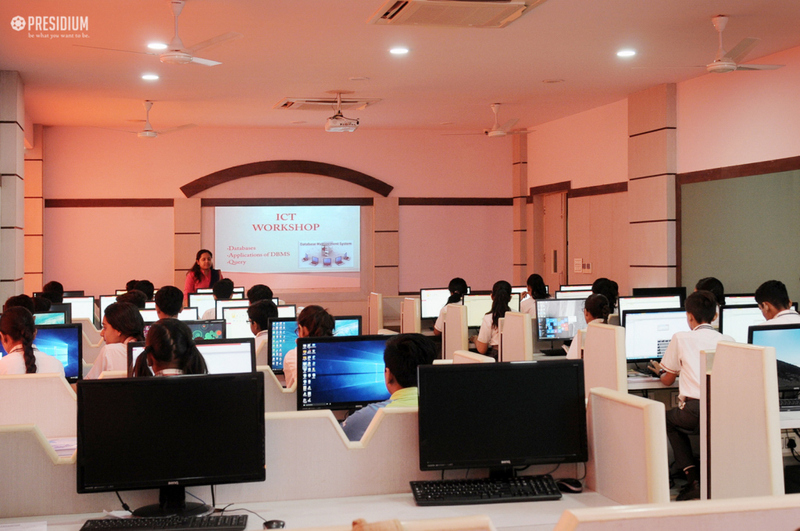 The workshop began with the recapitulation of database concepts learnt in the classroom and progressed towards the introduction of queries as a powerful tool to extract information from databases. 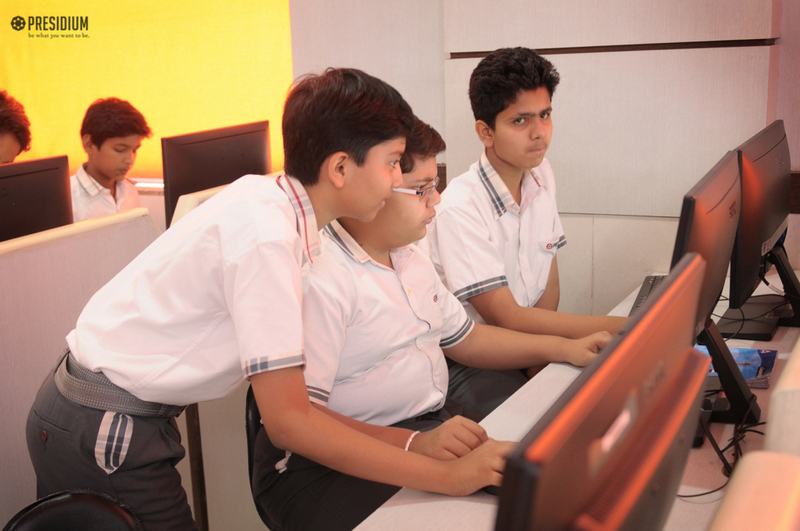 The students learnt how to view information from the databases created by them in the ICT Lab. 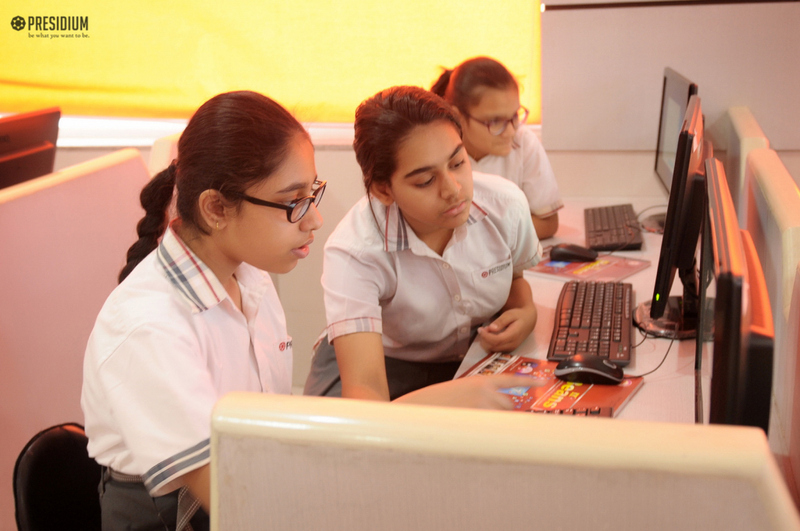 The workshop was indeed a perfect blend of experiential learning in the classroom where students learn by doing things and become industry ready.